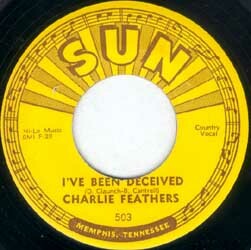 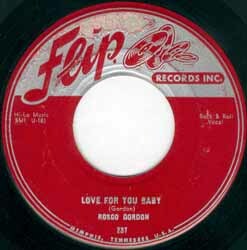 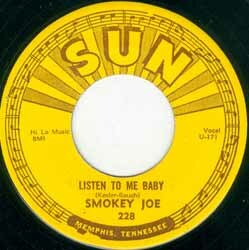 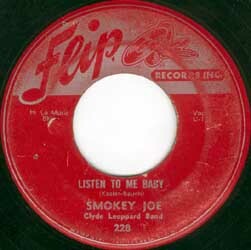 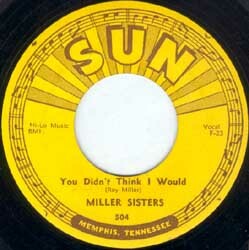 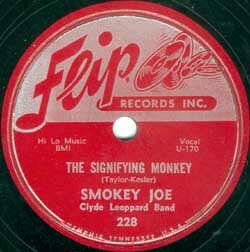 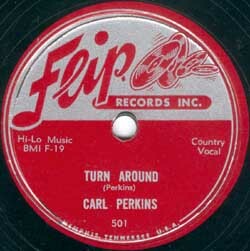 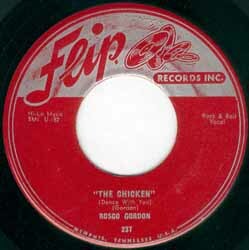 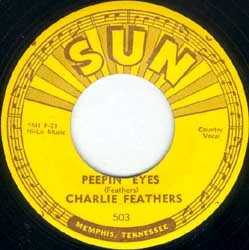 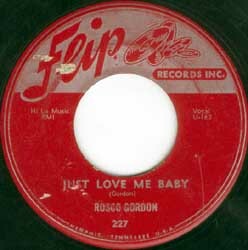 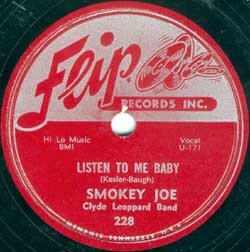 Recorded February 1955, SUN studio, 706 Union, Memphis Tennessee. 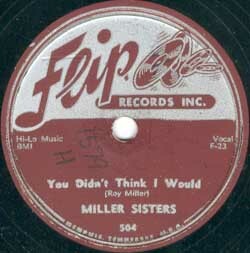 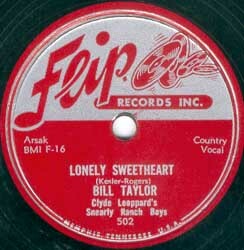 Trumpeter Bill Taylor later recorded on numerous labels, including Pen Records. 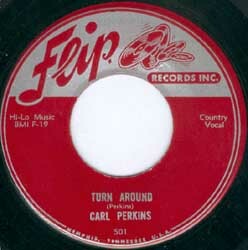 Re-released as SUN 503 after a legal battle with Flip Records, Los Angeles CA. 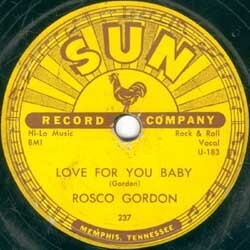 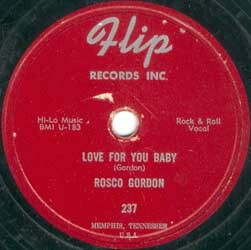 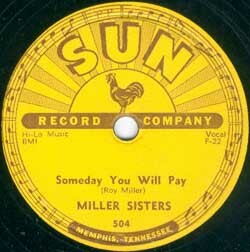 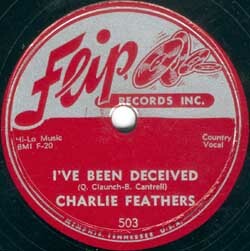 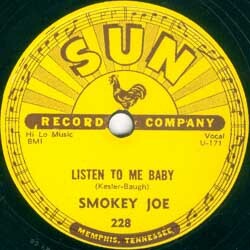 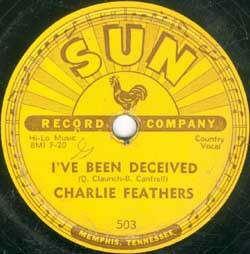 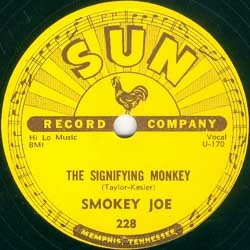 Recorded February 17 / March 2, 1955, 706 Union, Memphis Tennessee. 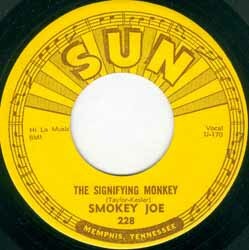 Re-released as SUN 504 after a legal battle with Flip Records, Los Angeles CA. 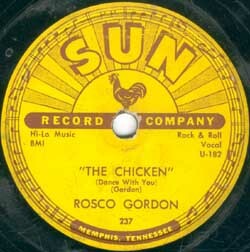 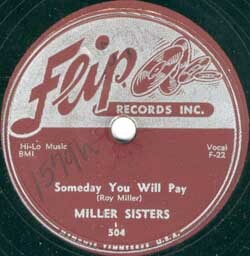 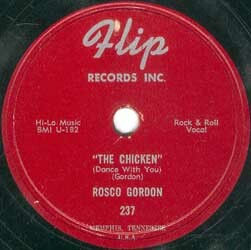 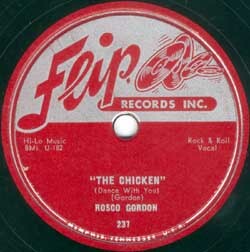 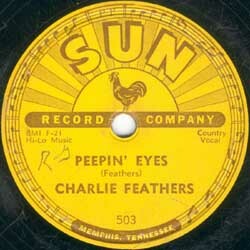 Recorded March 14, 1955, 706 Union, Memphis Tennessee. 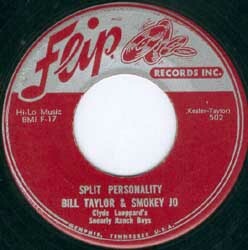 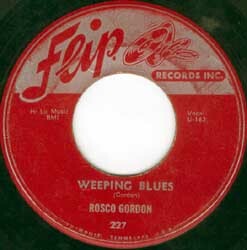 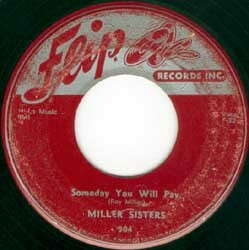 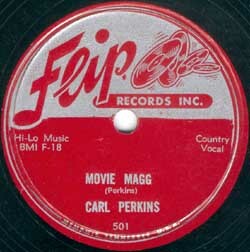 This was the last record issued both on the SUN and Flip labels. 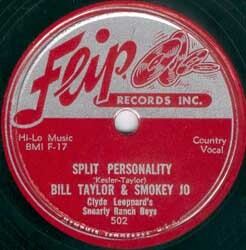 Note the early West Coast 'Delta' pressing on top with erraneous label logo.